Mr. Crowley for the New Year! - Wisdom is the retention of innocence through adversity. 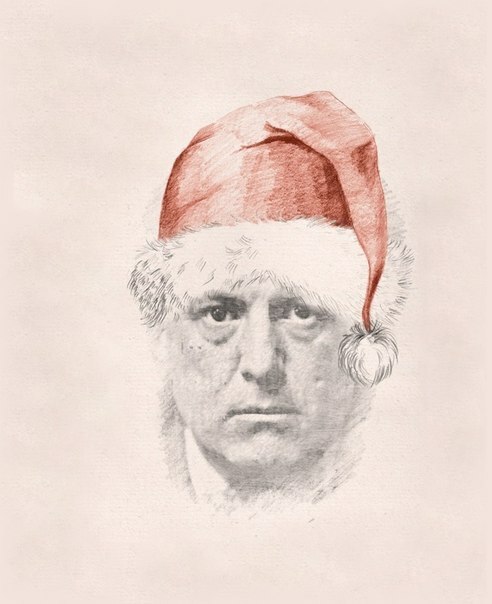 Mr. Crowley for the New Year!